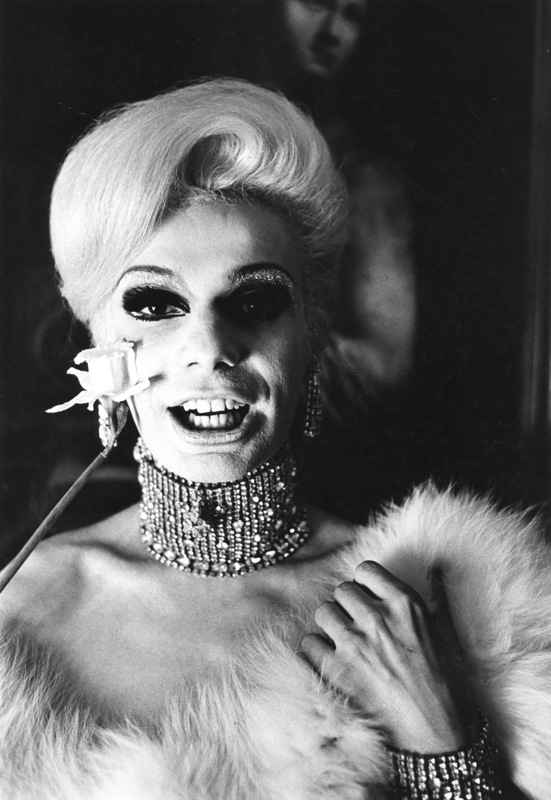 In 1967, Jack Doroshow, aka Flawless Sabrina, produced and hosted a legendary drag pageant at The Town Hall in New York. It was documented in the film, The Queen, and selected for the Cannes Film Festival. 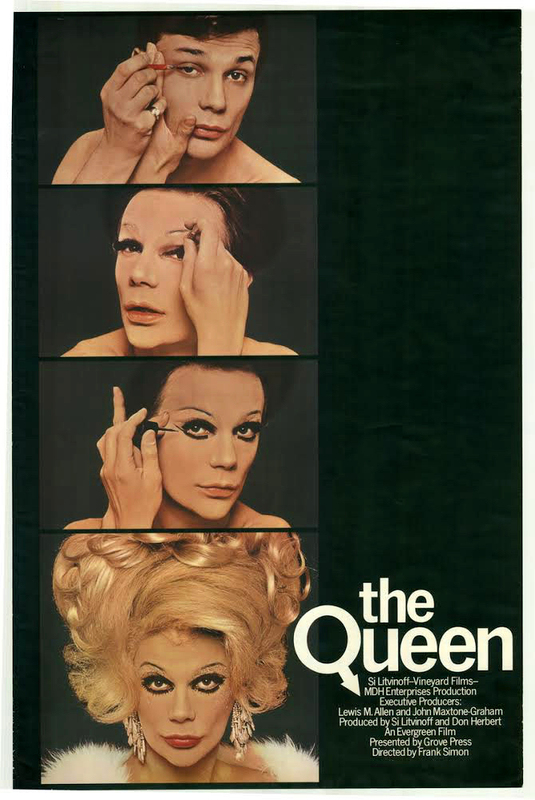 The film came to be regarded as a landmark of queer culture. 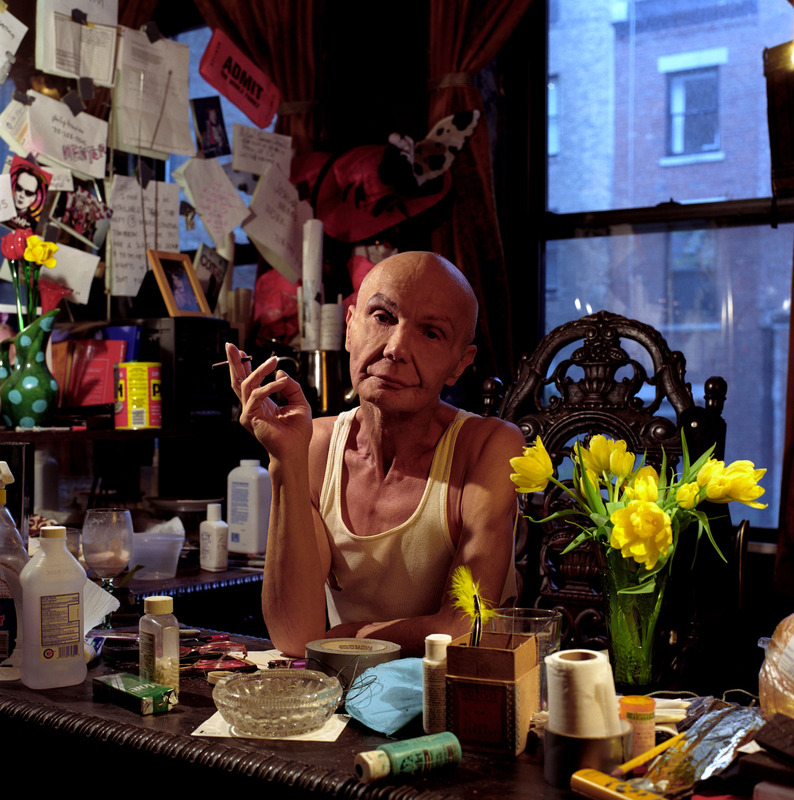 The Queen captures the groundbreaking (and law-breaking) spirit of Flawless Sabrina, who began producing drag shows in 1959 and continued on for a decade afterward. Crisscrossing the country, Flawless mounted dozens of local shows each year where many queens – including Divine – performed in drag for the first time. Andy Warhol saw a performance in Pittsburgh and helped locate a benefactor to fund a film of the “Miss All America Beauty Pageant” at the Town Hall, and The Queen was released in 1968. Fifty years after the release of The Queen, the Town Hall and the children of Flawless Mother Sabrina celebrate their legacy. This special event, hosted by Linda Simpson, will feature a rare theatrical screening of The Queen plus performances by Taylor Mac, Justin Vivian Bond with Nath Ann Carrera, The House of LaBeija, Julie Atlas Muz, Tigger!, Brandon Olson, Poison Eve, DJ Sammy Jo, and more, joined for one special night to pay homage to a New York City icon, mentor and mother. Over the years, Flawless Sabrina served as mother and mentor to hundreds of artists and musicians like Drucker, and as an inspiration to countless more people who visited her salon/home on the Upper East Side. Flawless Sabrina’s activism and compassion for others created reverberations that can be felt and observed to this day, from the continued tradition of drag performativity on RuPaul’s Drag Race, to having influenced the U.S. government to ensure trans people could change the gender marker on their passports. A portion of the proceeds from A Flawless Night: Long Live The Queen benefits Ali Forney Center in its mission to protect LGBTQ youths from the harms of homelessness and empower them with the tools needed to live independently. Since AFC’s launch with just six beds in a church basement in New York City, the organization has grown to become the largest agency dedicated to LGBTQ homeless youths in the country – assisting nearly 1,400 youths per year through a 24-hour Drop-In Center which provides 70,000 meals annually, medical and mental health services through an on-site clinic, and a scattered site housing program.